philip is using Smore newsletters to spread the word online. PCI Express is a high speed serial computer expansion bus standard designed to replace the order PCI, PCI-X, and the AGB bus standards. 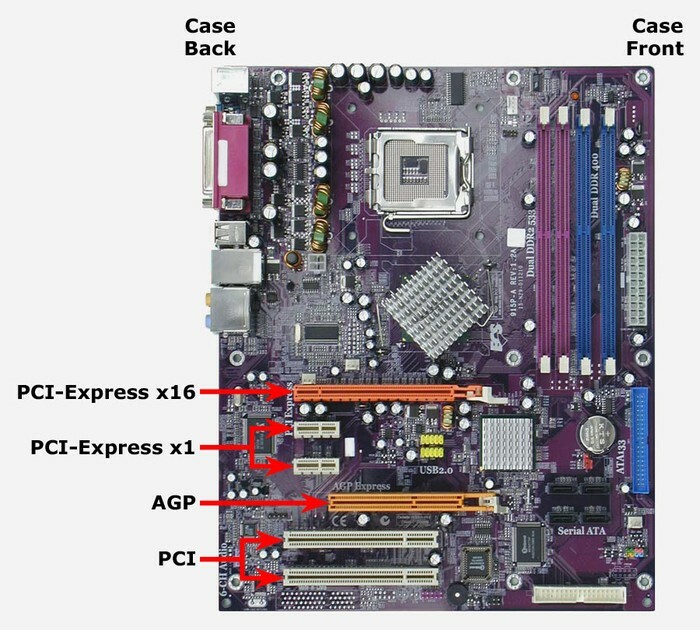 This was created in 2004 by Intel, Dell, HP and IBM.The PCI Express specification allows slots to have different physical sizes, depending on the number of lanes connected to the slot. See Figure 5. This allows reducing the size of the space needed on the motherboard. 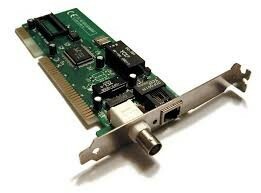 A Network interface contoller (NIC, also known as a network interface card, network adapter, LAN adapter or physical network interface and by similar terms) is a Computer Hardware component that connects a computer to a computer network. A Video Graphics Array (VGA) connector is a three-row 15-pin DE-15 connector. The 15-pin VGA connector is found on many video cards, computer monitors, and high definition television sets. 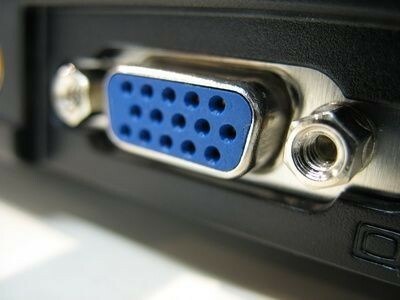 On laptop computers or other small devices, a mini-VGA port is sometimes used in place of the full-sized VGA connector. Integrated Drive Electronics (IDE) is a standard interface for connecting a motherboard to storage devices such as hard drives and CD-ROM/DVD drives. The original IDE had a 16-bit interface that connected two devices to a single-ribbon cable. (Accelerated Graphics Port) A hardware interface from Intel for connecting a display adapter (graphics card) to a PC. 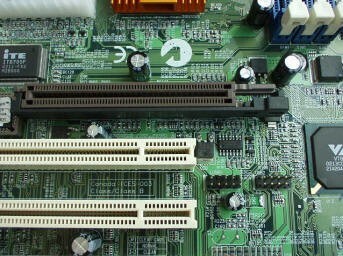 Superseded by PCI Express, a single AGP slot on the motherboard provided a direct connection between the card and memory.